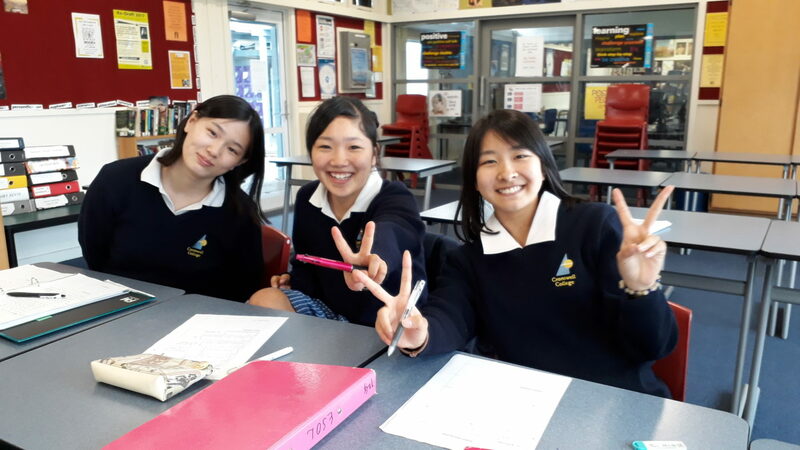 We are a welcoming school of 410 students where you enjoy an authentic kiwi rural experience. We have supportive, skilled staff and small class sizes. There is a balance of international and New Zealand students with a cap on the number of students from any one country. 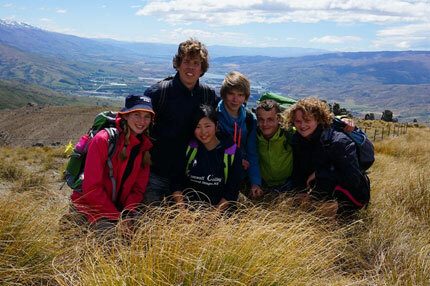 You can ‘live the culture’ and homestay with an active kiwi family in modern comfortable housing or stay at “The Apartments” which provides supervised flatting with students from around New Zealand who attend school and take part in outdoor sports activities. Both will give you life-long relationships. Past international students are moving on to universities in several countries. We offer individually targeted English classes to support your English and we have experience of working with Abitur equivalence. 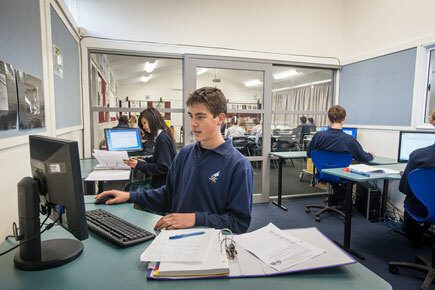 Students benefit from excellent modern facilities. Our classrooms are fully equipped and single-story with good computer access and a variety of courses. Park-like grounds include a gymnasium and auditorium with next door an all-weather hockey turf, 25m heated swimming pool, all-weather cricket wicket and nearby the Aquatics Centre for sailing and kayaking. We excel at outdoor sports courses. 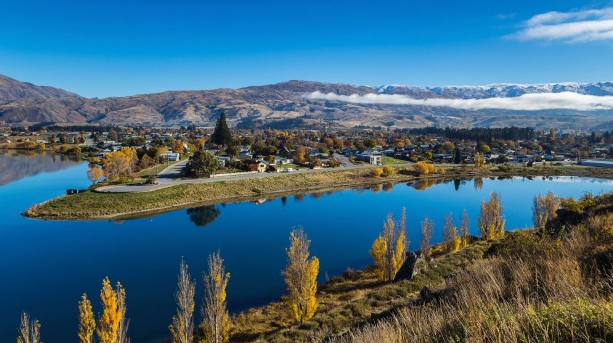 Cromwell is a town of 5000 people and is at the heart of the beautiful Central Otago tourist area. It is a historic goldfields town redesigned for modern town living. 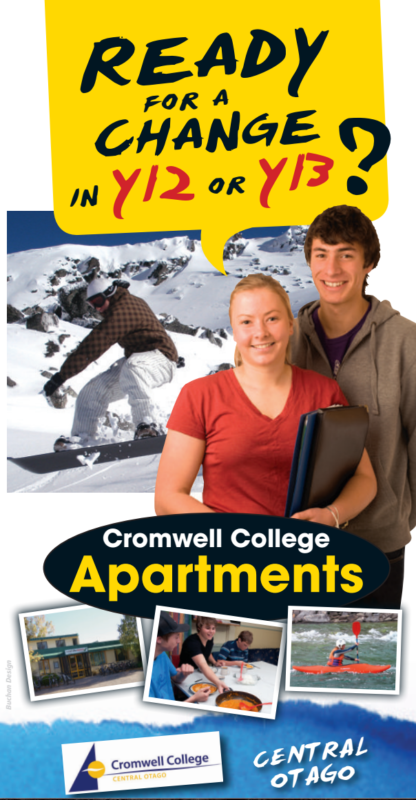 Queenstown International Airport is nearby as are skifields, lakes, rivers, bush and mountains. This is a video produced for the online channel Re: starring our HOF PE and Outdoor Leadership Steve Hodkinson and some of our students up at Cardrona last winter.